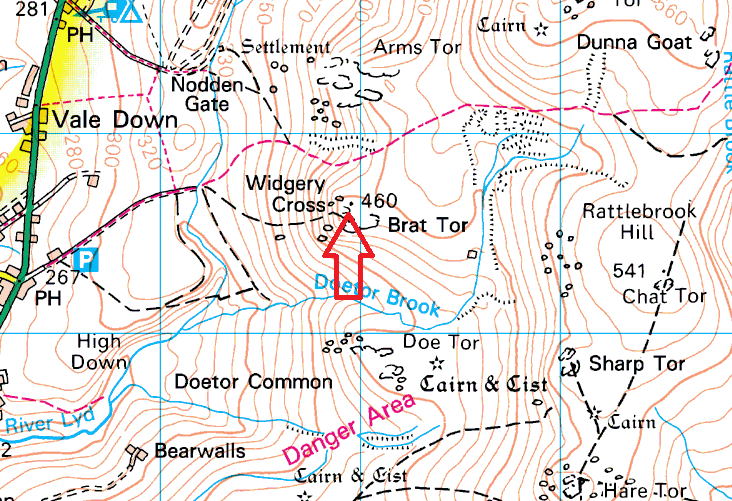 Widgery Cross (or Jubilee Cross) stands on the western side of Datmoor on top of Brat Tor. 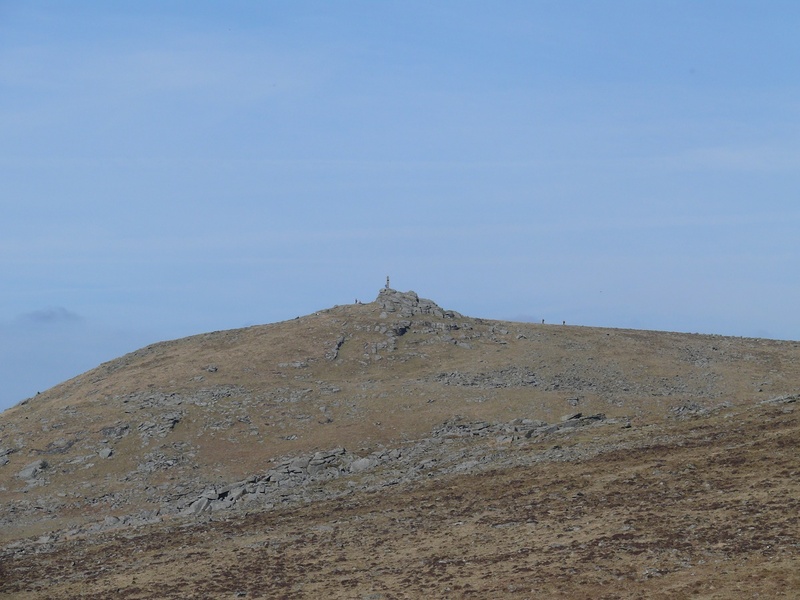 The cross was erected by William Widgery to commemorate the Golden Jubilee of Queen Victoria in 1887. 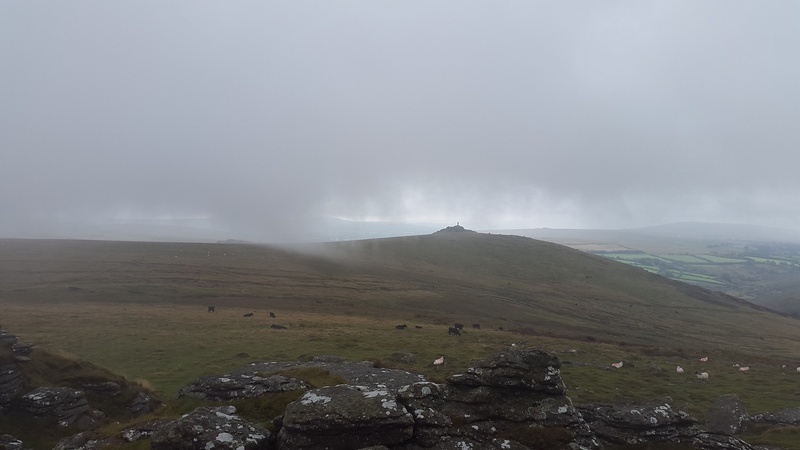 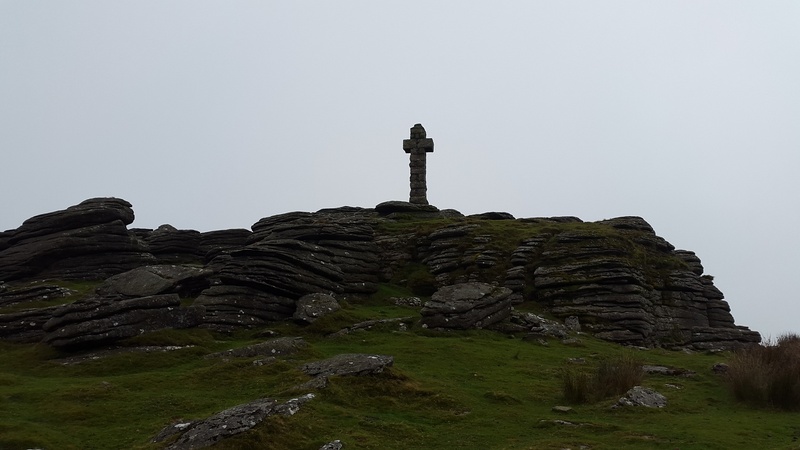 Widgery’s Cross is the only cross constructed of blocks of granite as opposed to one granite piece, the cross is also the tallest of the all the Dartmoor granite crosses standing around 3 and a half metres tall.